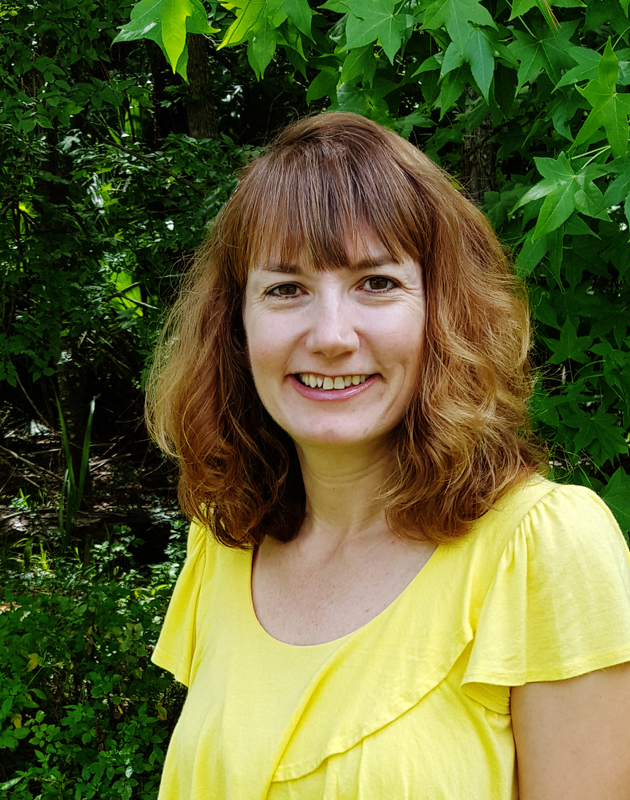 As Florida citrus growers learn to live with HLB, greater attention is being paid to plant nutrition. 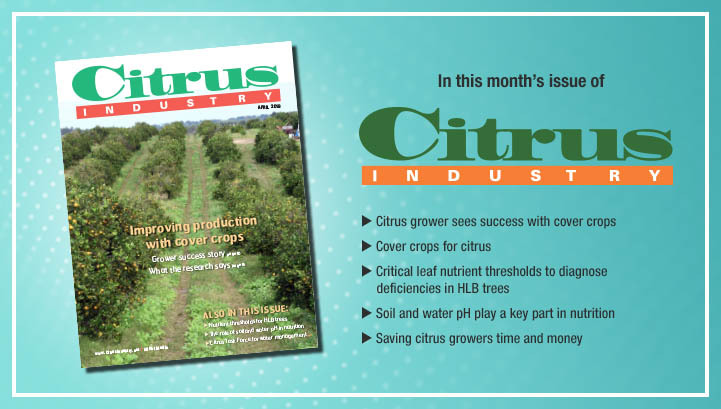 Nutrition takes center stage in the April issue of Citrus Industry magazine. Both growers and researchers are exploring the use of cover crops in grove row middles to enhance tree nutrition. The April issue includes a case study on eight years of cover crop use by citrus grower Ed James. He shares the positive results he has seen from his experimentation with cover crops. In another article, University of Florida researchers describe the science behind cover crops. Included is information on the types of cover crops that can be used in citrus, management considerations and potential challenges. Two more University of Florida articles on nutrition can be found in the April issue. One will help growers understand critical leaf nutrient thresholds for diagnosing deficiencies in HLB trees. The other explains the key role soil and water pH play in nutrition. Also in the April issue is a report from the Southwest Florida Water Management District’s Citrus Task Force. Finally, don’t miss how you can get a complimentary digital copy of a new book from Marcos Fava Neves, Citrus Industry magazine’s Global Perspectives columnist. Find all these articles and more, coming soon in the April issue of Citrus Industry magazine.